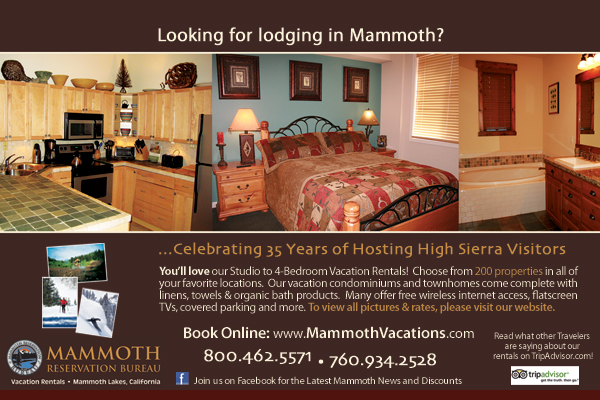 Over 25% of the people who visit Mammoth Mountain in the winter, don't ski. We all love the snow, but when the weather is cold and the snow blankets the ground, there are plenty of things to do in Mammoth Lakes. Here are a few of the most popular. 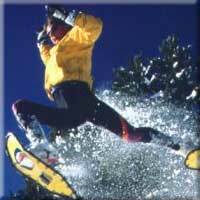 Fun things to do in Mammoth even when you don't ski .